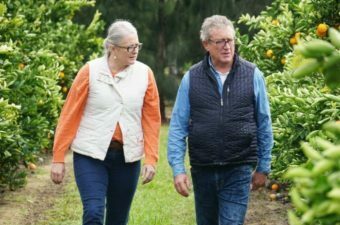 With Moora Citrus, WA farmer Sue Middleton is bringing quality homegrown fruit to local markets and looking to supply growing Asian demand for safe premium produce. 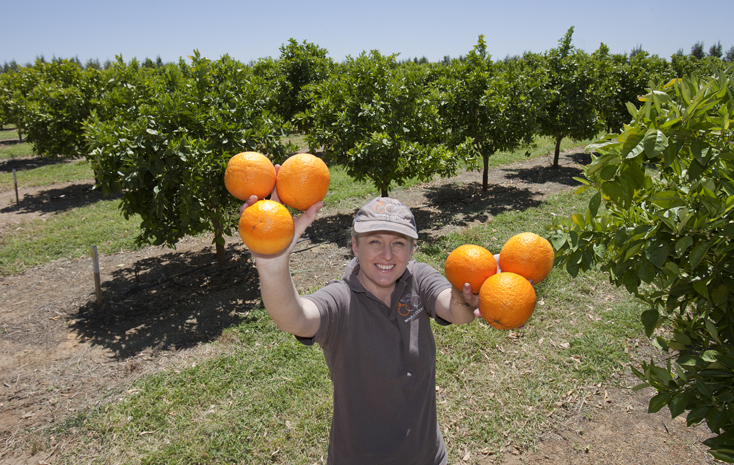 Middleton and her husband Michael Brennan run a diversified farm in Western Australia’s wheat belt, growing grains, oaten hay, pork – and more recently, oranges and mandarins. 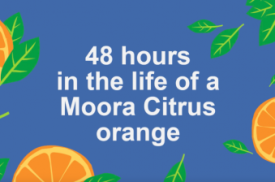 Their latest venture is Moora Citrus, a 210-hectare orchard in the new horticultural area near Dandaragan. Middleton, who grew up on a beef and cropping farm in Queensland, “got bitten by the rural development bug” early, came to WA aged 29 to speak at a conference and “and never quite got home”, meeting her husband eight months into a contract running a capacity-building program for WA rural communities. 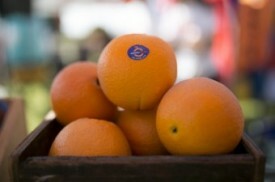 In 1998, recognising that around 60 percent of the fresh citrus consumed by Western Australians was imported – but that they’d prefer local produce if it was comparable in quality and price – Middleton and Brennan decided to expand their operation into orange and mandarin orchards. 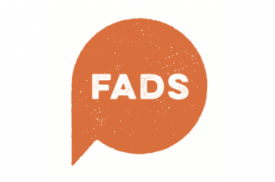 Article source: AgInnovators. Click here to read full article.